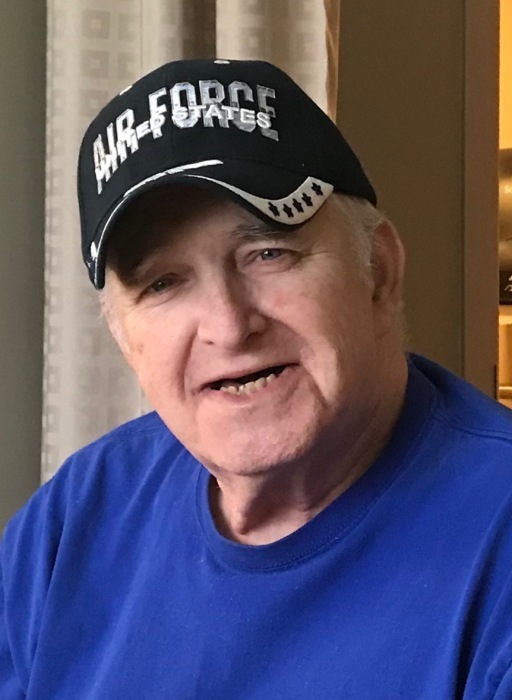 Obituary for Charles "Butch" Richard Pastorius | Ralph F. Scott Funeral Home, Inc.
Charles Richard “Butch” Pastorius, 74, of Portsmouth, passed away Saturday, October 13, 2018 at BridgePort 360. He was born June 25, 1944 in Huntington, WV, a son of the late Charles Nile and Freda Maxine Fischer Pastorius. Butch was retired from Southern Ohio Correctional Facility where he worked as a Corrections Officer for 29 years. He was an Air Force Vietnam era veteran and a member of the James Dickey Post #23 American Legion. Butch had attended Cornerstone United Methodist Church and was a graduate of Huntington East High School. His wife, Billie Jean Newsome Pastorius, whom he married September 21, 1974 in Portsmouth, preceded him in death December 12, 2012. Butch is survived by one son, John Richard “J.R.” Pastorius of Middletown; a sister, Sharon Kay (Gary) Hatchell of Amelia Island, FL; three aunts, Joann Hynus of Huntington, WV, Betty Pastorius Myers of New Martinsville, WV and Del Rhea Bella of Bellaire, OH; brothers and sisters-in-law, John Newsome of Portsmouth, Romaine (Allan) Pollchik of Chillicothe, Randy (Becky) Newsome of Greenfield, Joyce (Larry) Huffman, Lola (Howard) Newton and Ted (Tiffany) Newsome, all of Portsmouth; and many cousins. He was also preceded in death by a sister-in-law, Sue Newsome. Funeral services will be held at 1 P.M. Wednesday at the Ralph F. Scott Funeral Home in Portsmouth with Rev. Tom Charles officiating and interment in Sunset Memorial Gardens. The James Dickey Post Honor Detail will conduct military graveside rites. The family will receive friends at the funeral home from 5 to 8 P.M. Tuesday and one hour prior to services Wednesday, where an honor guard will be provided by SOCF. 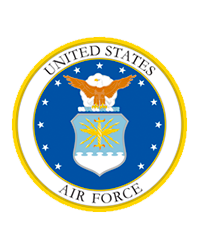 The flag of the U.S. Air Force will fly at the funeral home in honor of Mr. Pastorius’ service to our country.